Living in Hawaii offers many advantages, but one challenge that residents face is a shortage of healthcare providers. This shortage is a national trend, but is often felt most acutely in rural and isolated places like the neighbor islands of Hawaii. The MEDEX Northwest Physician Assistant Program at University of Washington hopes to bring physician assistant training to Kona with clinical rotations throughout the islands, so that students from Hawaii can receive a top-ranked education and remain here to serve the healthcare needs of the community. As the population of Hawaii has grown in the past several decades, the number of healthcare providers has not kept pace. The Hawaii Physician Workforce Assessment has projected a need of between 600 and 900 advanced practice providers by 2020 in order to meet demand. Currently, Hawaii ranks near the bottom of states, at 46th, for number of physician assistants per 100,000 people. By bringing both didactic and clinical education to the islands, MEDEX hopes to reverse this trend so that local residents can receive the care they need right in their own communities. Providing this education on Kona is also vital to helping residents stay in Hawaii, instead of having to move to the mainland for career and educational opportunities in medicine. The MEDEX Northwest Physician Assistant Program has a proven track record in educating healthcare providers to serve the needs of rural and underserved communities in particular. As one of the oldest programs in the country, and housed within the top-ranked University of Washington School of Medicine’s Family Medicine Department, MEDEX is uniquely equipped to deliver high quality medical education by partnering with the local community. Beyond Seattle, MEDEX educates students in Tacoma and Spokane in Washington, and in Anchorage, Alaska. 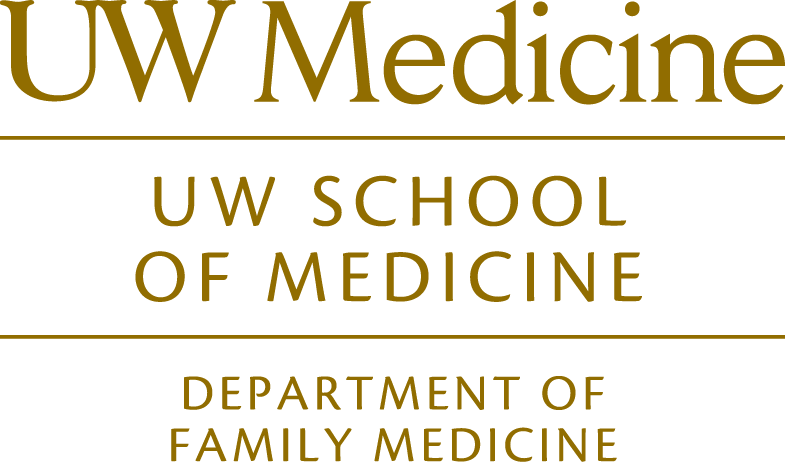 These students go on to serve in primary care, as well as other specialty areas of medicine, throughout the broader WWAMI (Washington, Wyoming, Alaska, Montana and Idaho) region, a collaborative medical education program through the University of Washington. MEDEX understands that there is no one size fits all approach to medical education, and will leverage local strengths and relationships to ensure that instruction happens in a culturally competent way. The strength of the MEDEX Northwest Physician Assistant Program is that it recruits students from their own communities who will ultimately go on to serve those same communities. By focusing on long-term residents of the Hawaiian Islands, we can ensure that Hawaii is able to retain the best possible healthcare workforce. The founder of MEDEX, Dr. Richard Smith, believed that a crucial part of instruction is to recruit prospective students who have prior health care experience – whether as nurses, EMT’s, or other relevant backgrounds. By doing so, the MEDEX program anchors student learning in their own lived experiences for a competency-based curriculum. This program will also allow those students to remain in Hawaii to train as healthcare professionals instead of having to relocate for this career opportunity. The MEDEX Kona campus hopes for its first class of 20 students to begin studies in Fall 2021. Students will receive their didactic training in Kona, and then rotate clinically throughout the state. At the completion of their two-year education, students will have received a Master’s of Clinical Health Services. The program is designed to be sustainable beyond the initial investment for startup costs. Tuition will be applied directly to fund the cost of running the program, but donations are needed in advance of that so that the program can be created. We invite you to partner with us in creating the MEDEX Hawaii Program Support Fund by giving today. Our goal is to raise $500,000 to create this fund. All gifts toward this effort will make a difference.